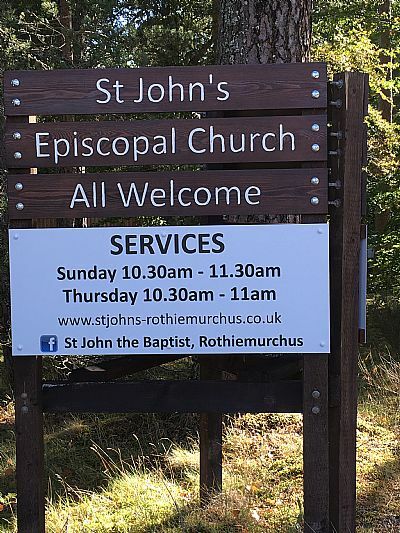 St John's is a member of the Scottish Episcopal Church in the Diocese of Moray, Ross and Caithness. The Church is a welcoming and inclusive Church that traces its history back to the beginnings of Christianity in Scotland. The congregation is a small but vibrant community whose numbers are augmented, especially during the summer months and the skiing season, by visitors from all over the United Kingdom and abroad. Several regular visitors have holiday homes nearby and all of these are welcomed back as ‘adherent’ members. Although the church is situated on the outskirts of Aviemore, our members come from a large area from Dalwhinnie in the south to Nethy Bridge and Carrbridge in the north. It includes the villages of Newtonmore, Kingussie, Kincraig and Boat of Garten . We are fortunate in being served by by the Venerable Richard Gillings, Revd Alison Hart, Revd Jennifer Jones, Canon Tony Sparham, and Revd Ian Sykes licensed as priests for Strathspey and Badenoch.They also minister to St Columba's Grantown. All the clergy are retired and they are supported by a Lay team at St John's. Anne Bridgen and Deborah Munday help to lead worship, but most members of the congregation have a role to play in the Sunday services and the running of the church. We hope that this web site will provide you with all the information you need, but if you need to contact anyone, please use this email address. For our latest edition of our newsheet - Yellow Pages - please click Here! As you enter Aviemore from the south, turn right at the roundabout into the Ski road (B970) towards Rothiemurchus. 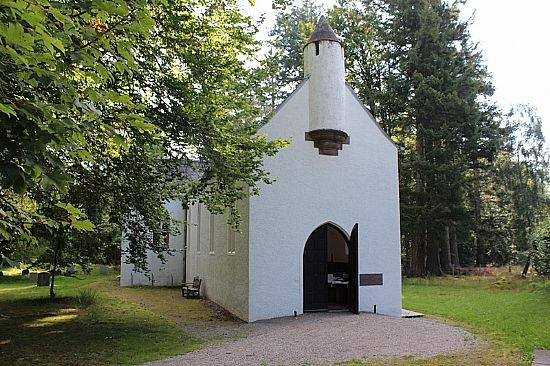 Just after the sign saying 'Inverdruie', the church entrance is in the left. If coming from the north, proceed through Aviemore and turn left opposite the Italian restaurant into the Ski road (B970). The post code is PH22 1QH. Parking is available.